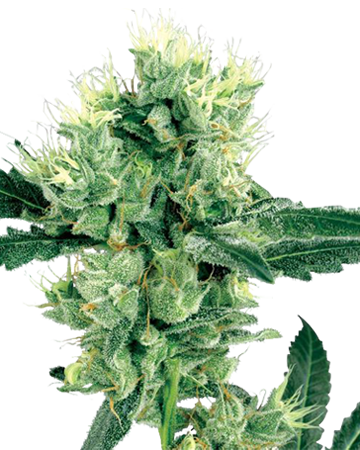 A nearly balanced hybrid, Jack Herer brings to the table the best of both sativa and indica effects. Users generally find they are happy and calm, but alert enough to carry on conversations. This daytime strain provides medical relief from the symptoms of depression, and can soothe away stress and anxieties, and reduce pain. Jack Herer feminized cannabis seeds are named for the well-known and much-respected advocate of the industrial hemp legalization. 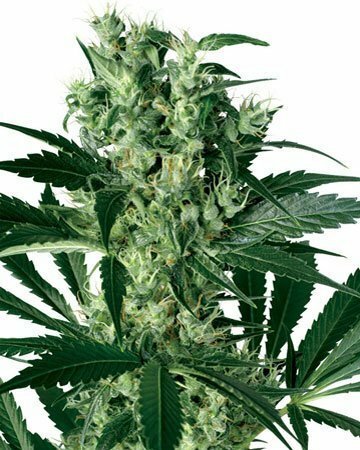 An enduringly popular recreational and medical strain, Jack Herer is also recognized as a medical-grade pharmaceutical in the Netherlands. 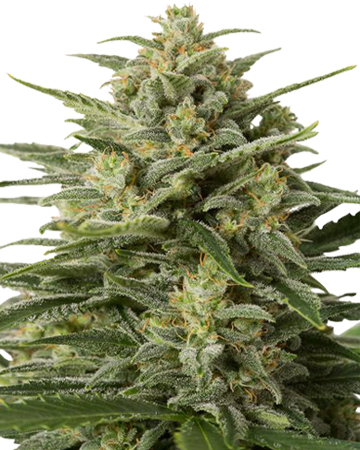 A nearly balanced hybrid, Jack Herer brings to the table the best of both sativa and indica effects. Users generally find they are happy and calm after consuming the orange and lemon-scented vapor, but alert enough to carry on conversations that are bound to get interesting thanks to the strain’s ability to “Jack” up creativity. 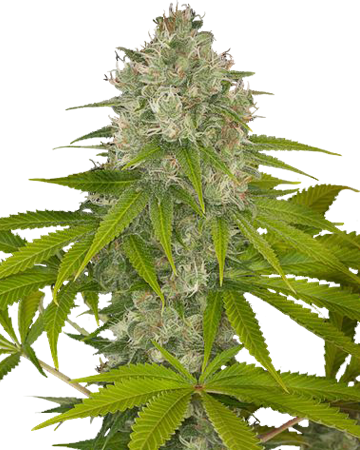 You will notice a healthy deposit of sugar-like trichome resin on your Jack Herer plant, despite the level of sativa. This sticky surface is what offers those calming, blissful effects that play along so nicely with the more euphoric sativa qualities the strain provides. Depending on your tolerance and body chemistry, you might find yourself more energized, or deeply relaxed. A moderate THC level of about 18% means you’ll get the heady buzz for which cannabis is known, but should avoid any overpowering psychoactive effects. 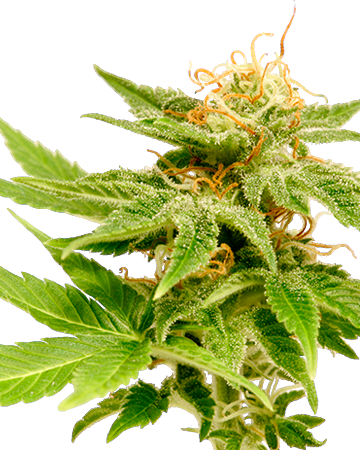 The effects of Jack Herer tend to be long-lasting. 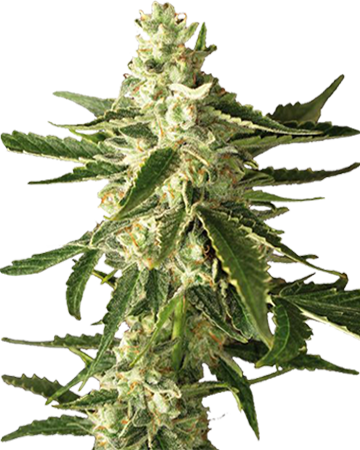 Medically, our Jack Herer cannabis seeds grow into medium-height plants that provide relief from the symptoms of depression, soothe away stress and anxieties, and reduce pain. The strain is not recommended for nighttime use since, despite the relaxation, users often find themselves too attentive to nod off – avoid this strain in the afternoon and evening if you struggle with falling asleep. 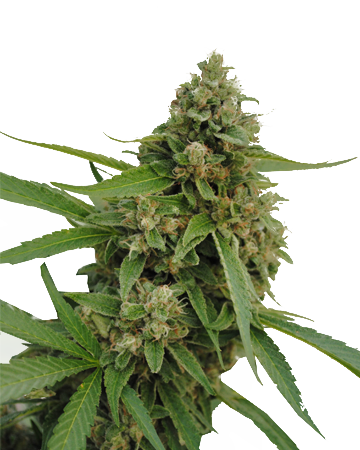 Jack Herer cannabis seeds have a relatively short flowering period of 50 to 70 days. 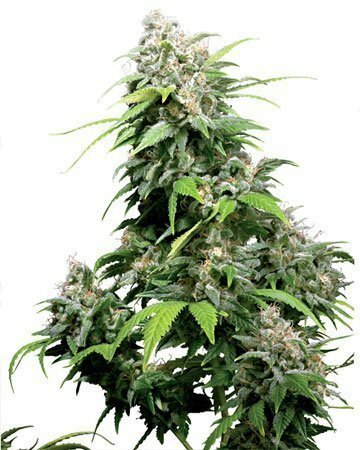 Large, round buds provide a good yield both indoor and out, though the medium height and compact body of Jack Herer makes it an ideal choice for indoor growing. 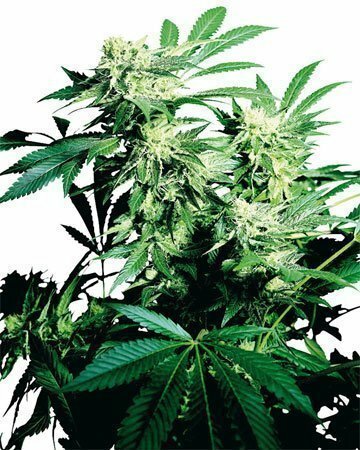 You can expect up to 500 grams of harvestable flower from each square meter of indoor growth, and gardeners with moderate experience should find the growing process quite straight-forward. 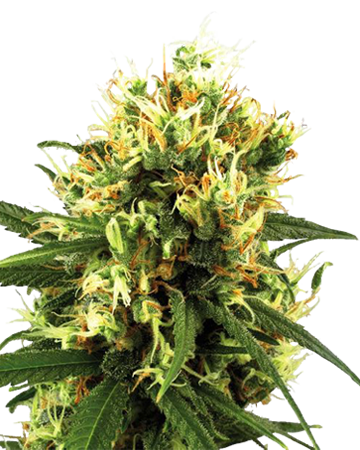 To learn more about this strain, take a look at our Jack Herer article! 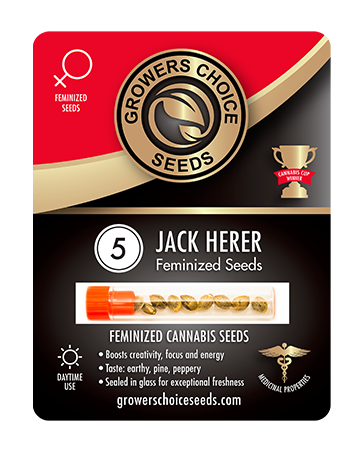 Jack Herer feminized cannabis seeds infuse you with creative, calm alertness. An excellent choice for the seasoned stoner. 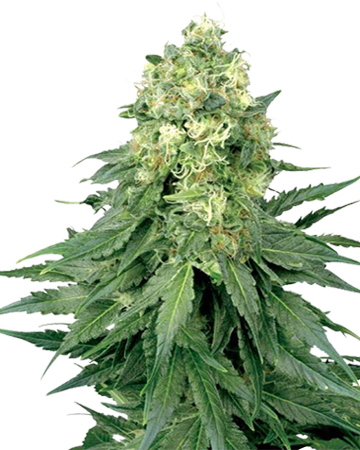 Jack Herer is one of those classic strains that delivers the best of both worlds. I found the body high to be mellow and relaxing while the mental stimulation to help with mood, focus and creativity. Have been cultivating weed for some time now, was very impressed at the reliability of my GSC seeds, all 5 germinated quickly and the grow was fairly straightforward. Moderate yield of about 450 grams, not bad. I smoke usually in the afternoons when my mood tends to dip. I handle my depression through smoking in small amounts which helps with motivation and happiness. OMG I loooove the smell of this strain! It smells like summer in a bowl with orange and lemon notes. My whole house smells citrusy after smoking. I’m a big fan of hybrid strains in general so it’s hard for me to pick a favorite. This one is definitely up there though! This strain gives me all the warm and fuzzy feelings. I feel happy, calm, relaxed, euphoric, and creative all at the same time. It’s a great hybrid for the morning or evening, so it really is great to have on-hand at all times. It’s a classic in my book. Never actually tried a Sativa before. Easy to grow this outside. I did it in buckets in my backyard. They probably needed some extra sun but they did pretty well without it. 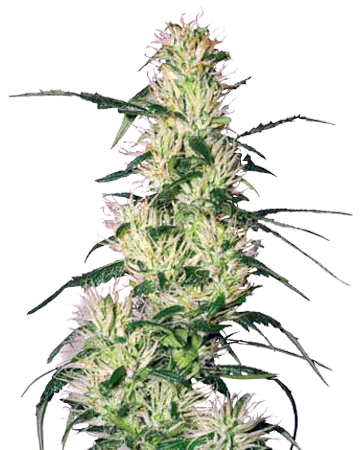 This is a popular and hearty strain and I’m glad I decided to go with feminized cannabis seeds. Never have an issue with them and always end up with a higher yield since I’m not worrying about male plants. When you smoke this though, just know that it’s a pretty strong head high. You’ll definitely be the life of the party. Jack Herer is a favorite of mine, I’ve grown these cannabis seeds from a few different vendors. Ordering online is usually the best way to go, because you’re more likely to get something that hasn’t been sitting on a shelf for ages, or at least that’s been my experience. For indicas, it’s one of the best. I recently ordered 5 seeds from Growers Choice, they showed up on time but they didn’t germinate. That was disappointing. But they sorted me out. I was hesitant to germ the second time around – once bitten, twice shy – but the new lot of seeds didn’t give me any trouble. They seem on the up and up for an online seed shop, I’ll order again, barring any more problems with germination. Really just bought this because it’s so well known. Now I’m glad I did because I know why it’s so popular. Mine didn’t grow too tall, but I read that’s normal. Still got quite a bit out of them. It really brightens your mood and is just amazing overall. 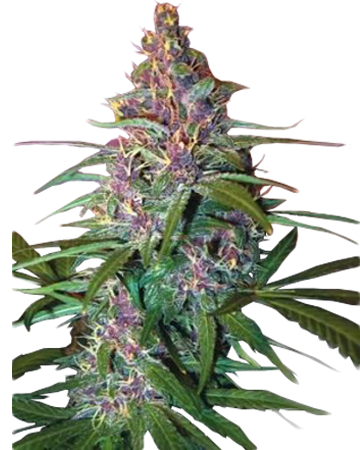 I’ve bought a few other feminized cannabis seeds from here and they never disappoint. Will continue to be a happy customer! I couldn’t wait to buy again because Jack Herer is the best. 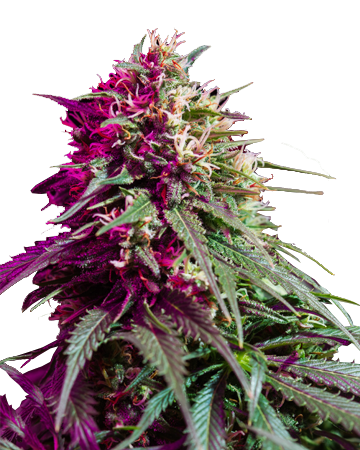 i know it’s popular and a lot of places sell the seeds, but there is no where to buy feminized cannabis seeds of the same caliber as Growers Choice. They have the germination guarantee, which i’ve needed to use and that just says it all. I’m also impressed by how open they are about their process. 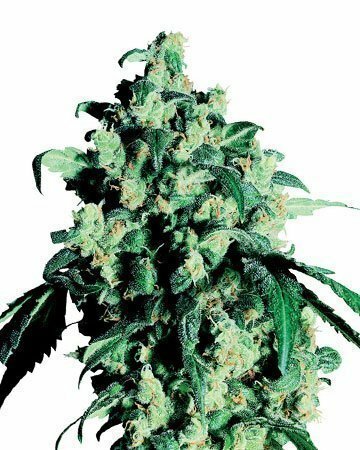 They also have specific medical seeds that are high in CBD, but this strain is particularly great. I feel like a really deep calming effect when I use Jack Herer. I would never buy anywhere else except this company because of the quality. 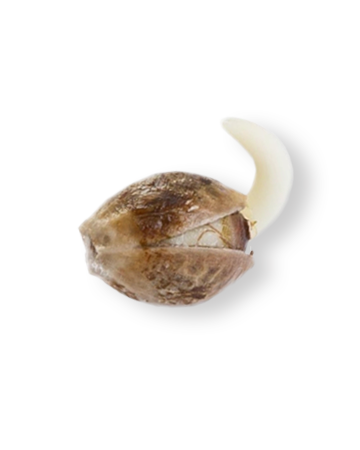 Plus the guarantee of feminized cannabis seeds takes a load off your plate as a grower. I prefer to grow inside, because I don’t live in the best area to grow outside, but I always get an incredible yield and really nice buds off my plants. Really impressed with my Jack Herer seeds. No issues with my order or delivery, I was worried as it was my first purchase from an online weed store but I have zero complaints! Based off the reviews and some help from customer service, I ordered this strain because I wanted something more chill for when I’m working on my writing; something that would let me focus and help my creative juices flow. This tasted great and gave me just the effect I was looking for. As a first time buyer this ended up being the perfect choice, and I had no problems with the seeds I received or the process of getting them to grow. Really happy with the results and would definitely purchase again. Jack is a classic and I’ve grown if off and on for years. GCS has the best Jack I’ve have grown to date. It had a high yield and a wonderful aroma. The high is very mellow, and the flowers taste delicious. Will definitely purchase again! Beautiful! 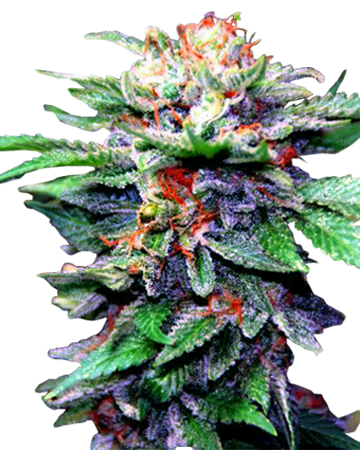 I really don’t have much else to say about this strain – I was extremely impressed. I’ve grown Jack from other seeds before and this crop was by far superior. Relatively straightforward grow, moderate yield (as anticipated), and I just sampled it yesterday afternoon – piney taste and a touch of euphoria before it settled down into relaxation. Very nice. I wanted something to help my creativity and to help with motivation around the house while still helping me with my depression. CGS’ customer service rep, Alex, was super helpful and understanding of my issues. I ordered some Jack Herer and after about 2 months I had a little over a pound of very piney, magical flowers. With just a few hits I can greet the day with a smile on my face and enough energy to face any challenge. I have tried this strain from a local dispensary, but wanted to grow it myself to compare the quality. I gotta say Growers Choice must have some good breeders because my plant was much better than what I tried before. JackH is not too overpowering but gives an amazing feel. I do feel more creative with the right amount. Highly recommended. This strain is my morning cup of coffee. I first tried it when I was depressed a few years ago and I’ve continued to reach for it when I feel unhappy. It elevates my mood and allows me to function normally, instead of being a cranky monster on those hard days. 5 stars for sure! Highly recommend this to first-timers as its an easy-to-grow, high-yielding strain. Love the piney aroma and cerebral effects. Definitely a winner as far as sativa-dominant strains go. I can smoke this first thing in the morning and have a productive day. One of my favourite plants. 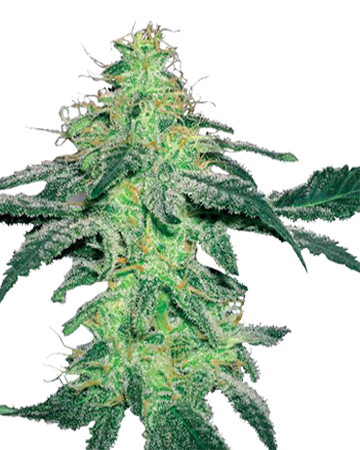 It’s a classic, always a crowd pleaser and comes with great yield too. It grew quite quickly. Germination to harvest was about 2 weeks or so. Got a nice 180g of awesome bud with plenty of resin crystals. Not to mention the wonderful aroma as well. 10/10 would buy again for sure. I’ve grown Jack before, so I knew what to expect and that’s pretty much what I got. Followed all the usual steps including the flowering time you say, and I got a lot of resin for a hybrid. Happy with it and could buy again.